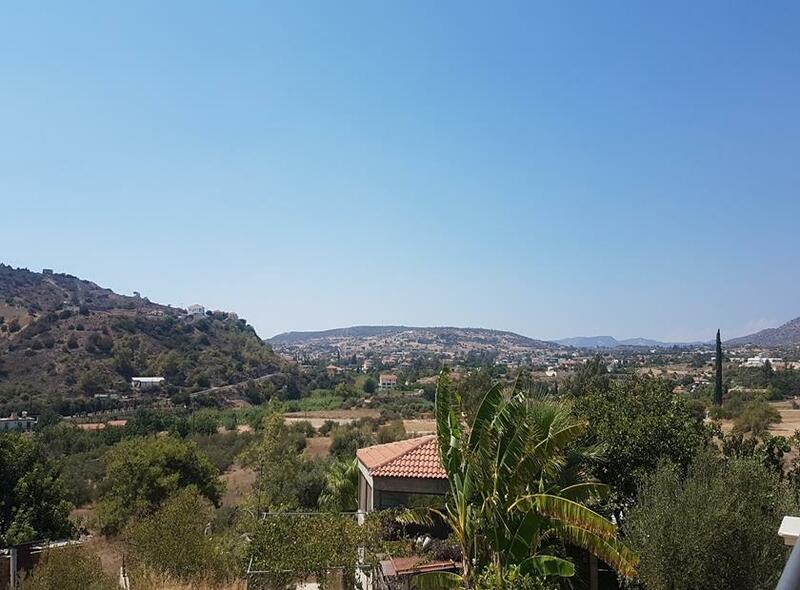 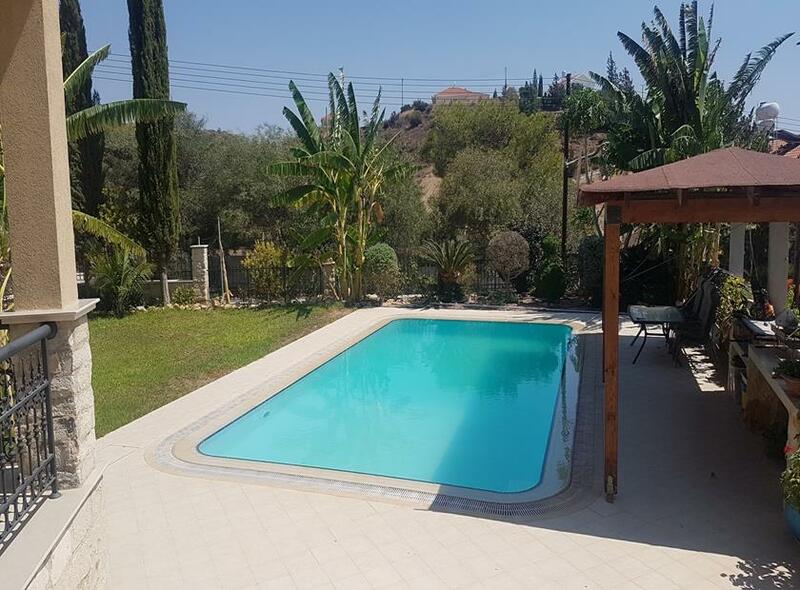 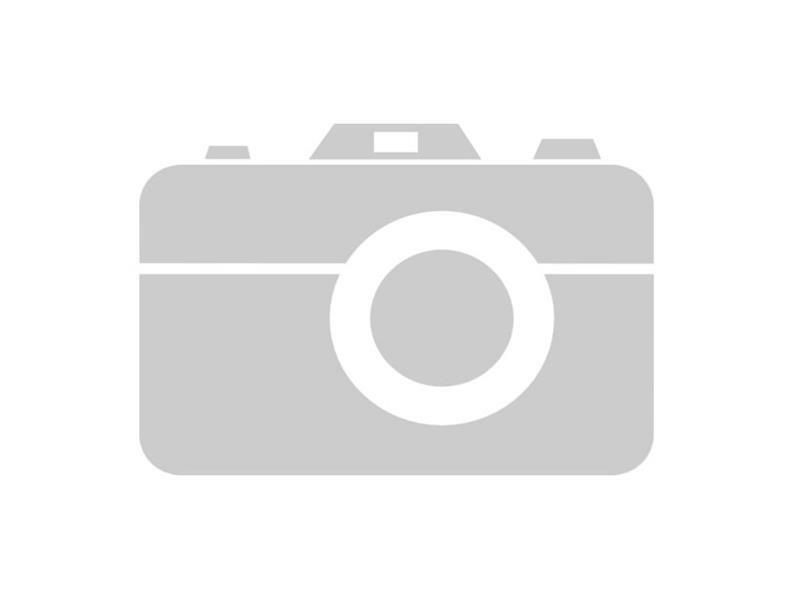 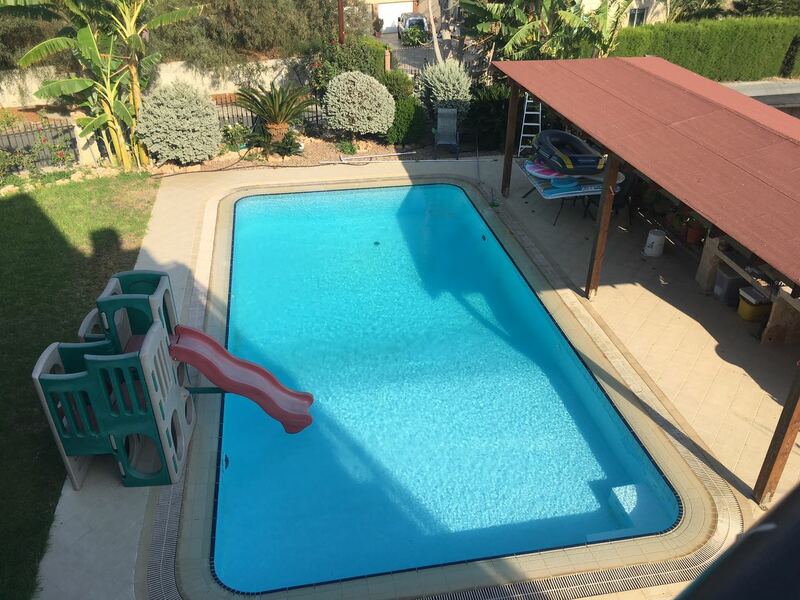 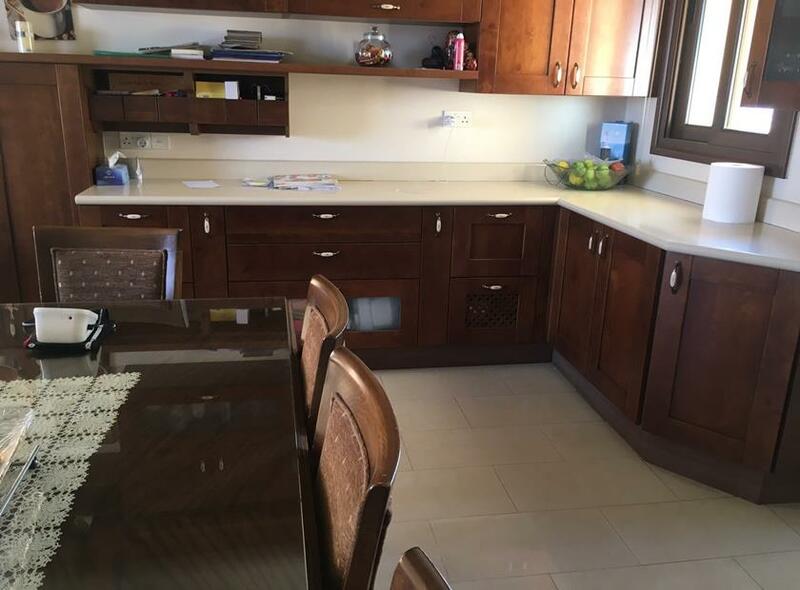 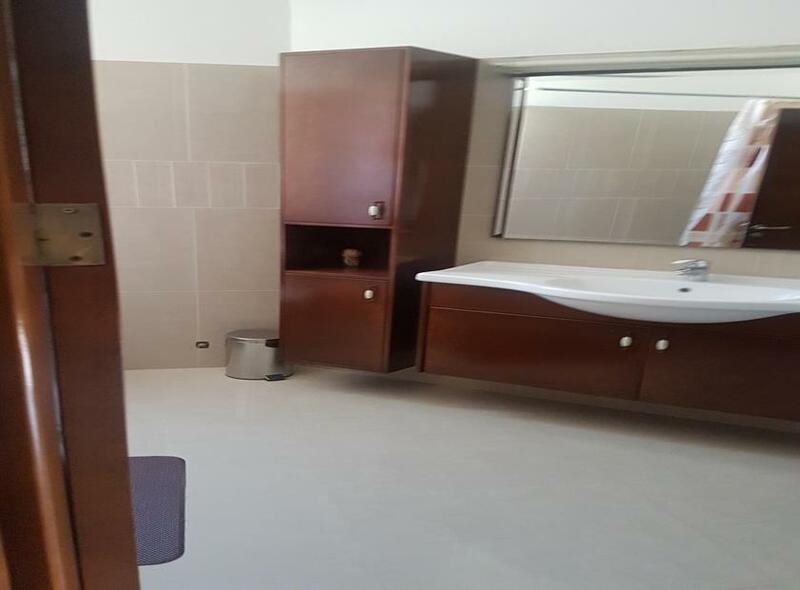 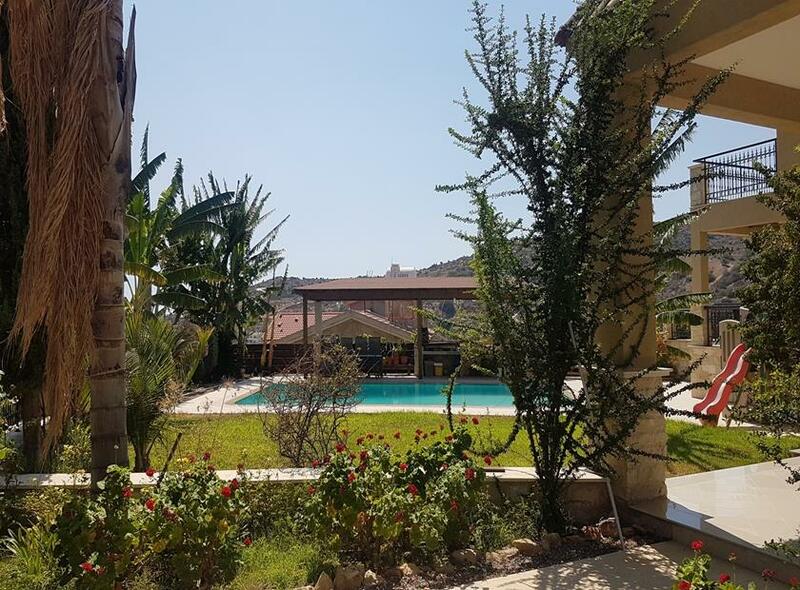 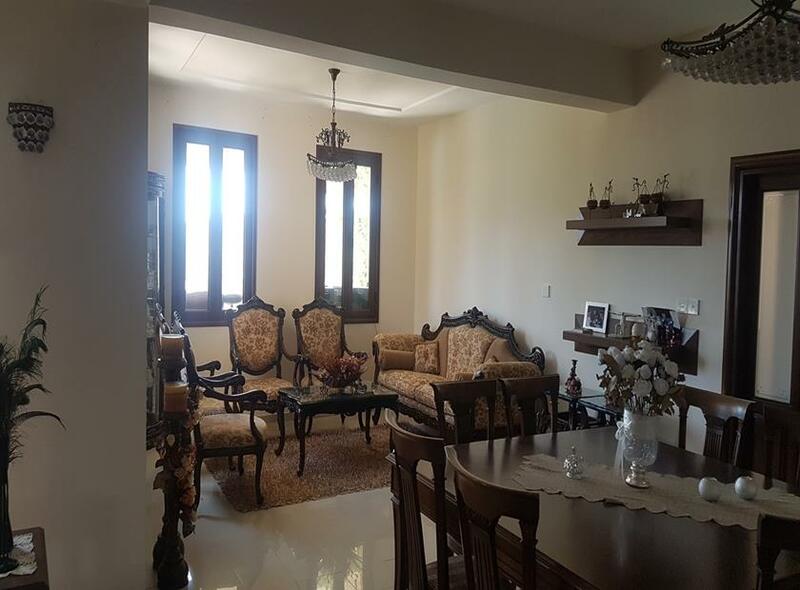 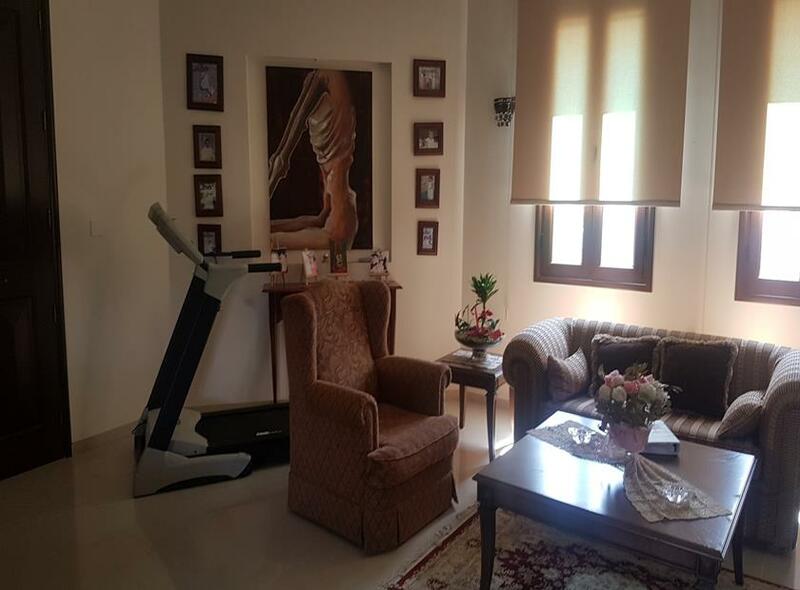 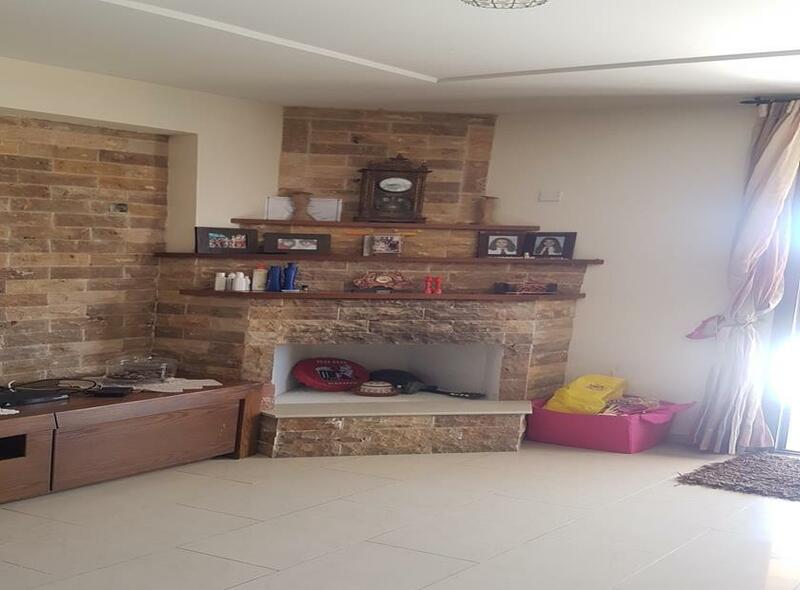 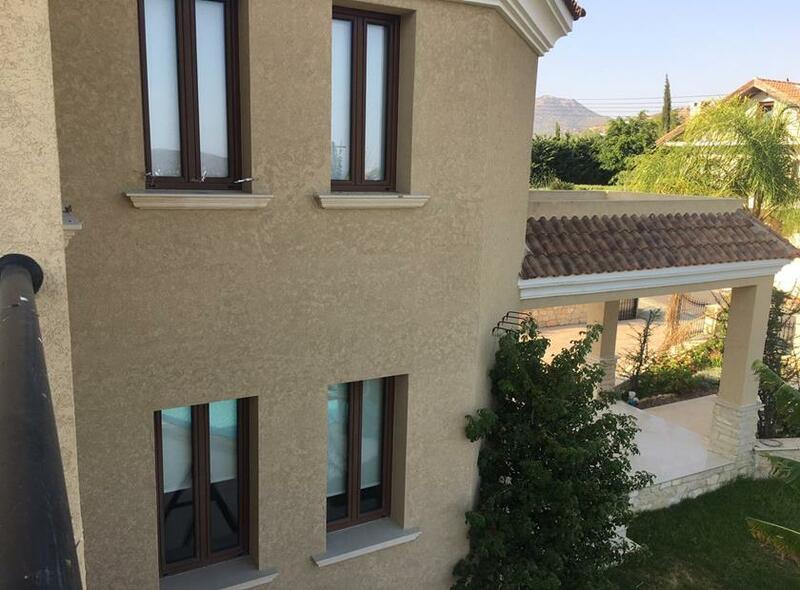 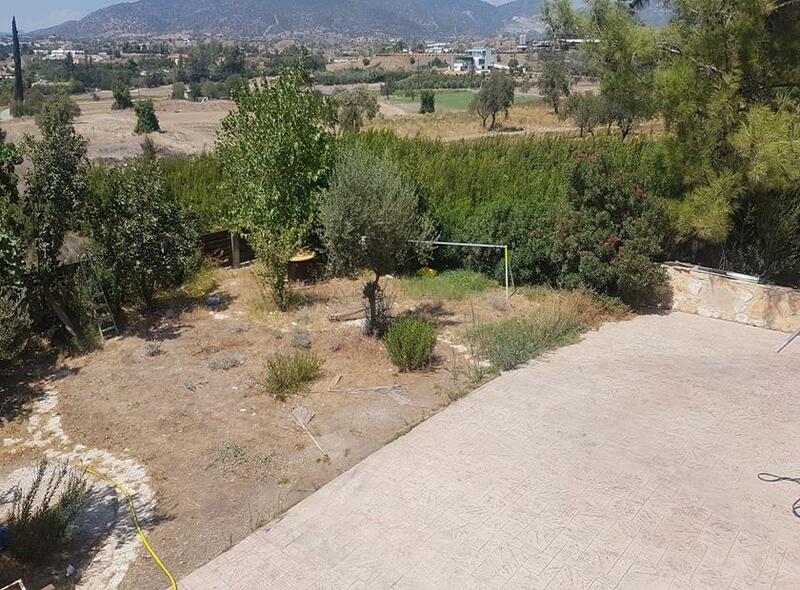 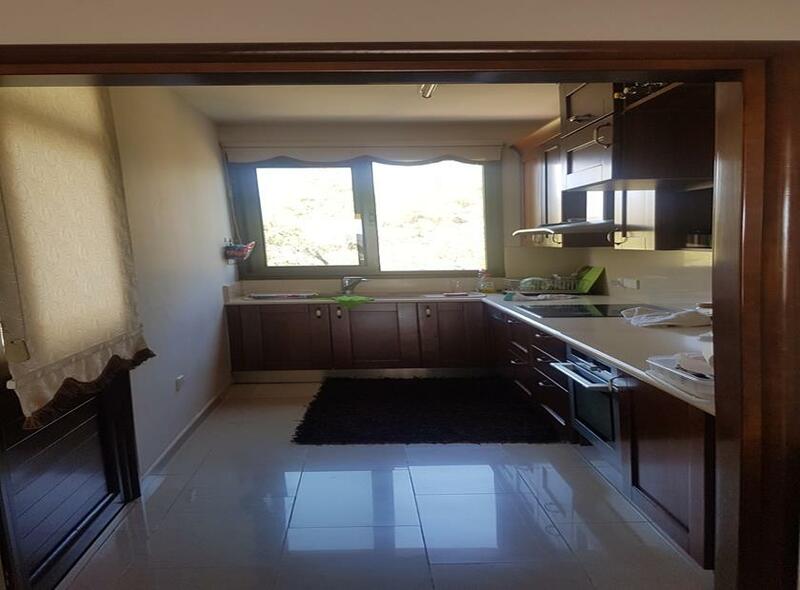 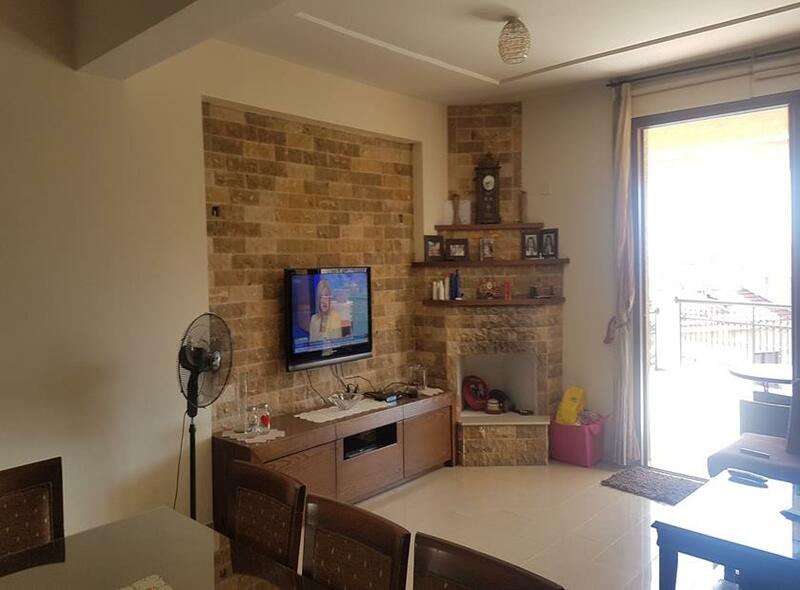 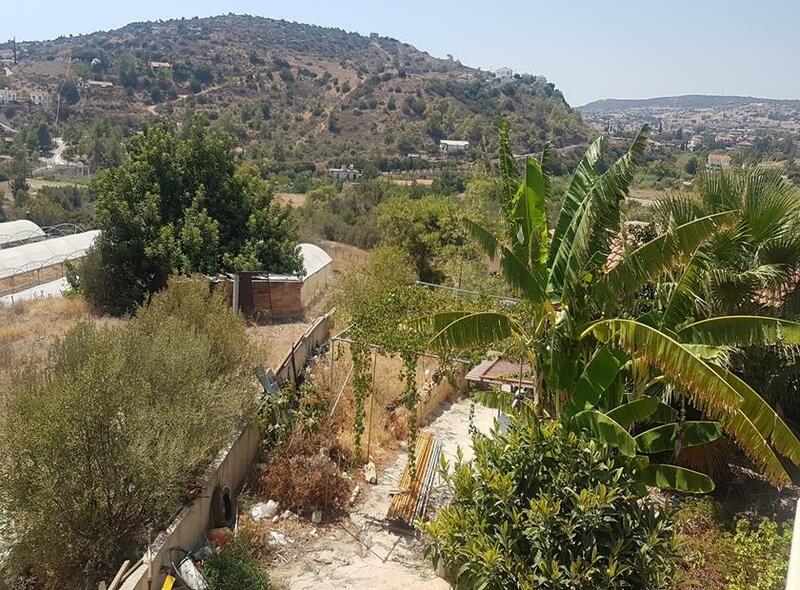 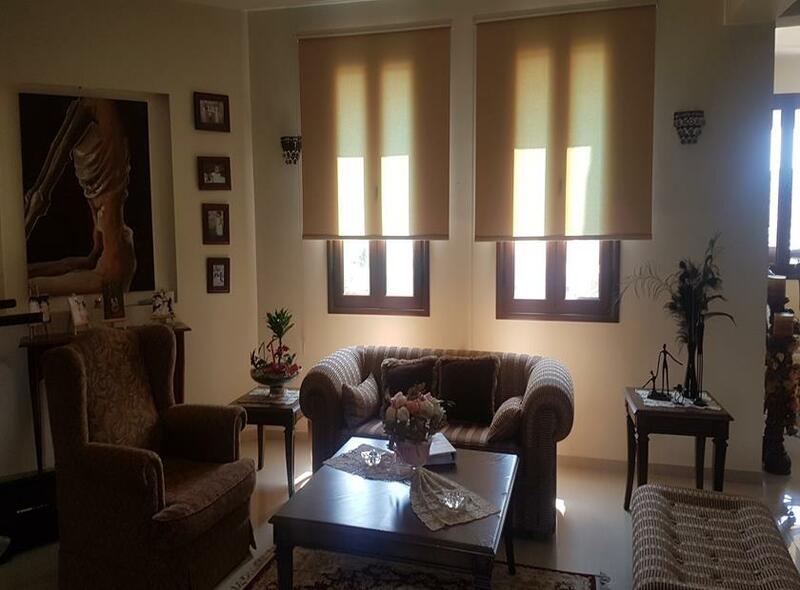 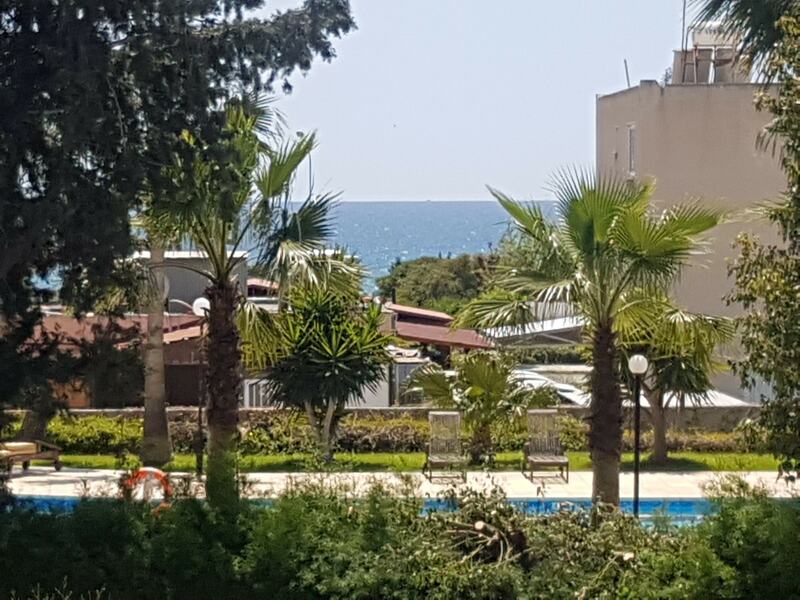 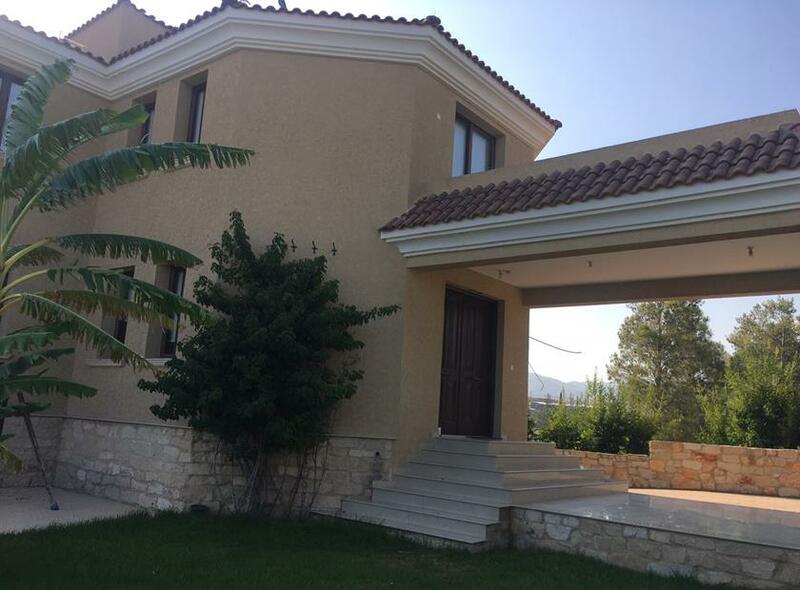 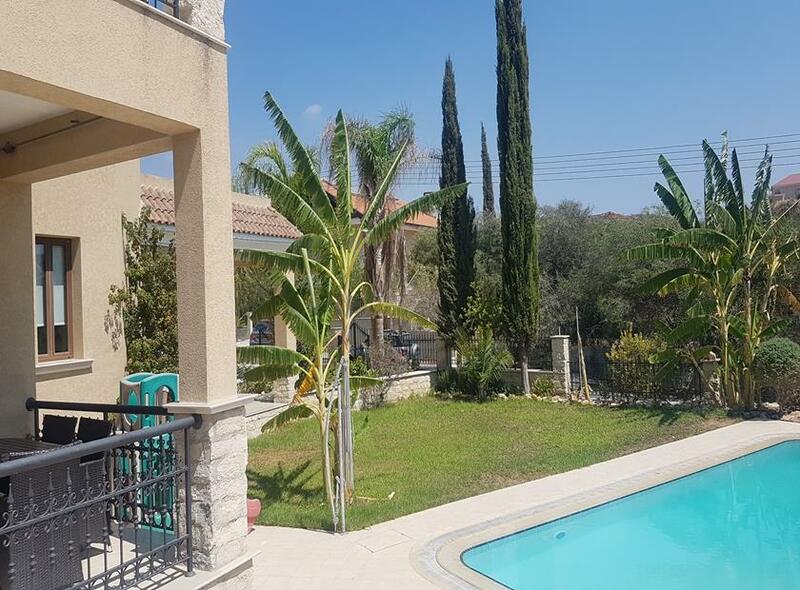 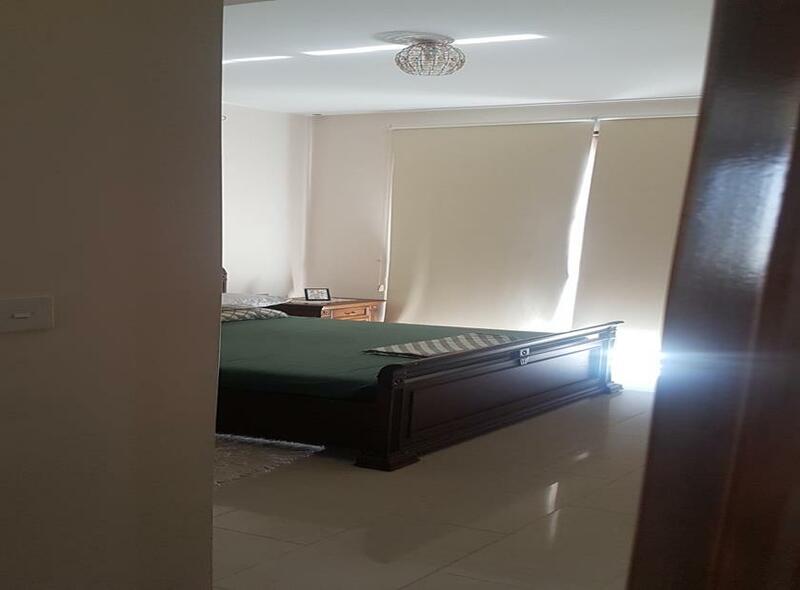 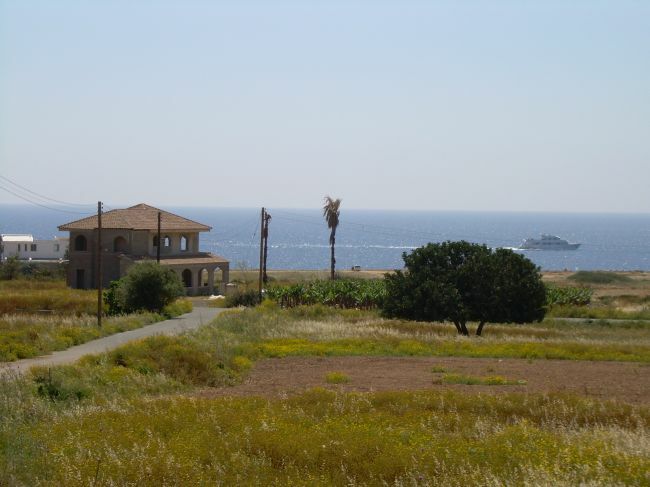 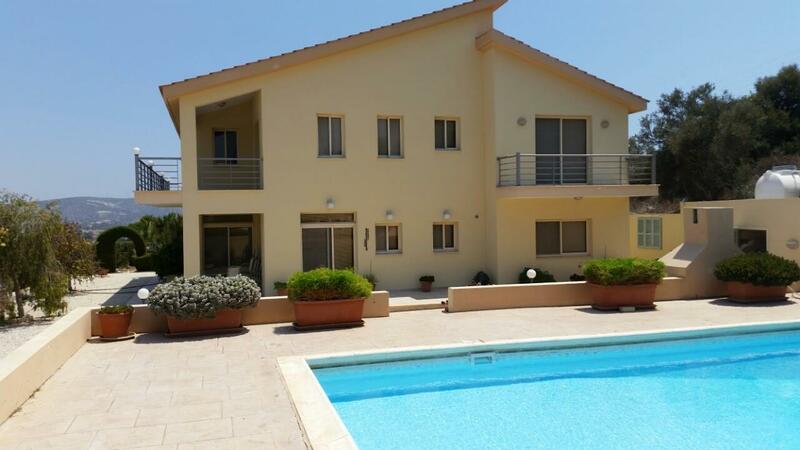 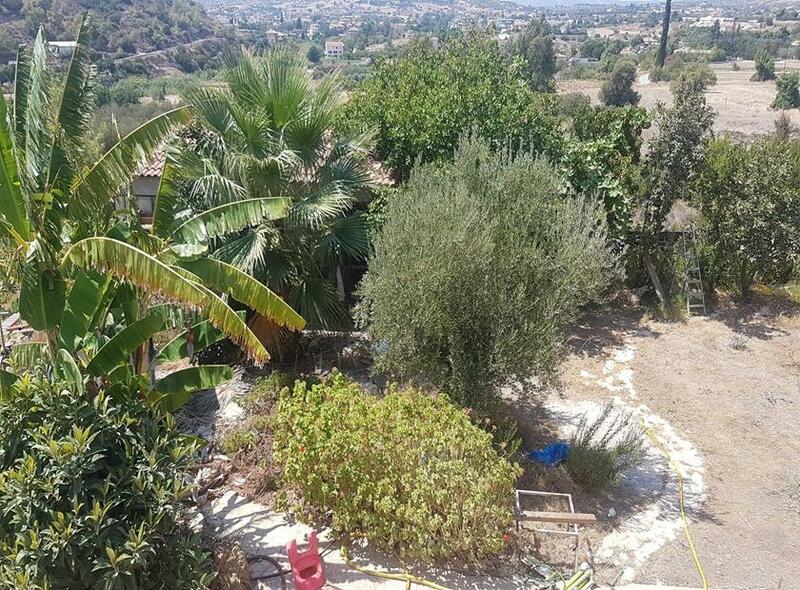 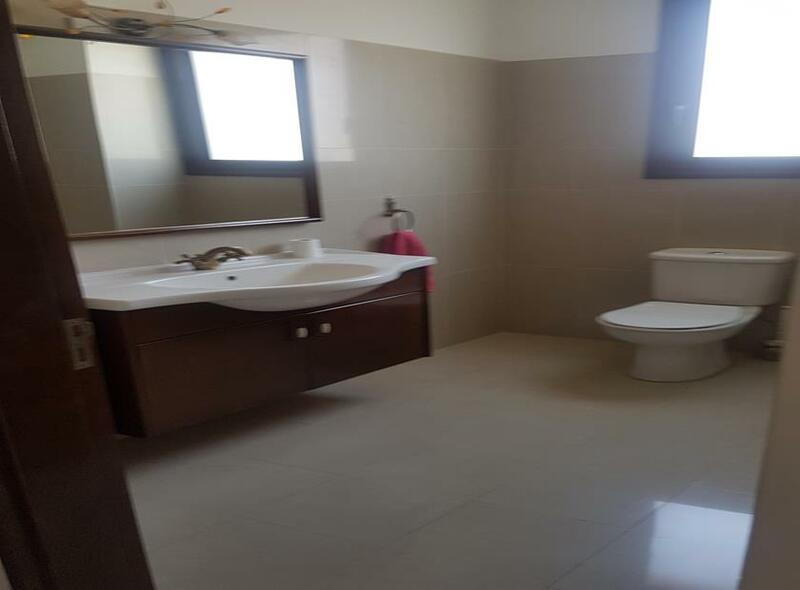 Beautiful villa for sale in Parekklissia area of Limassol. 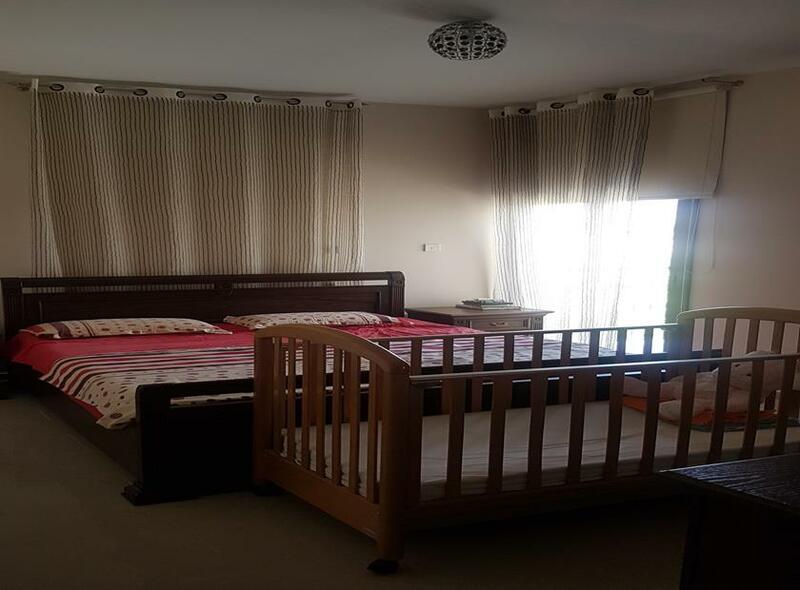 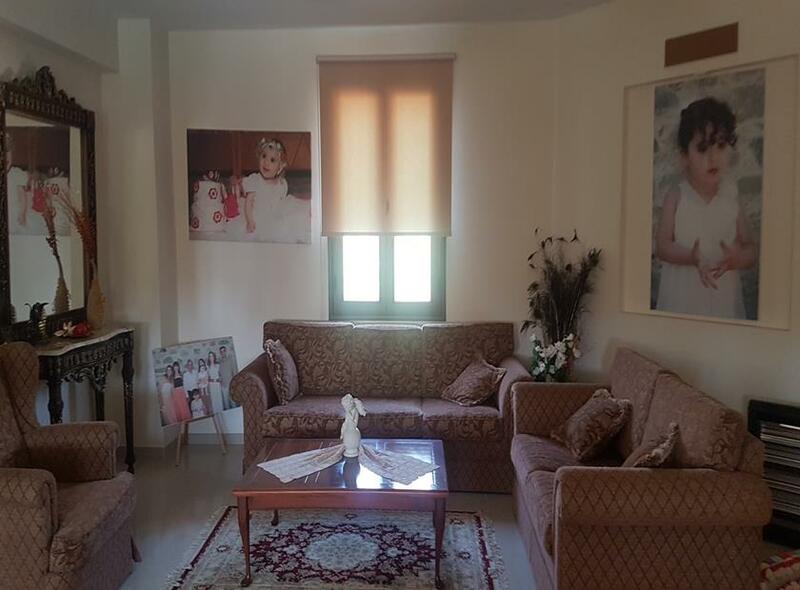 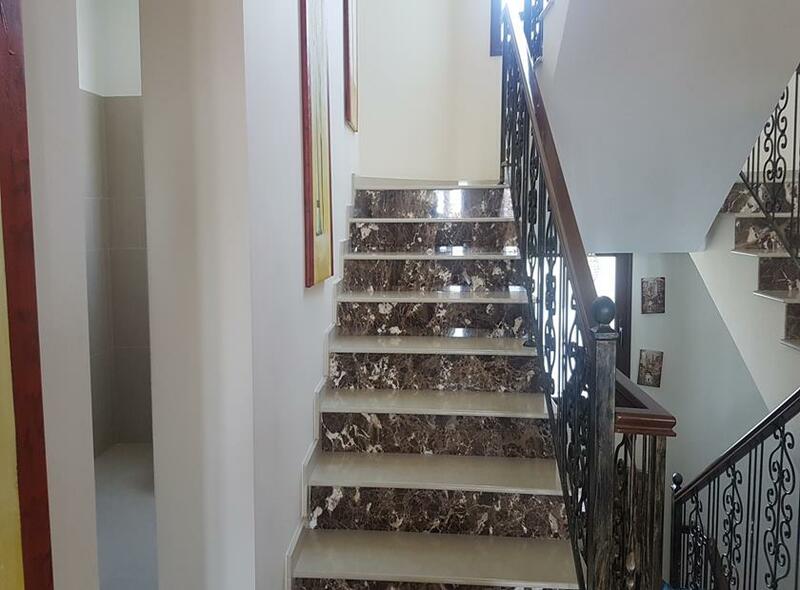 It is a 3-level villa with guest apartment in basement floor. 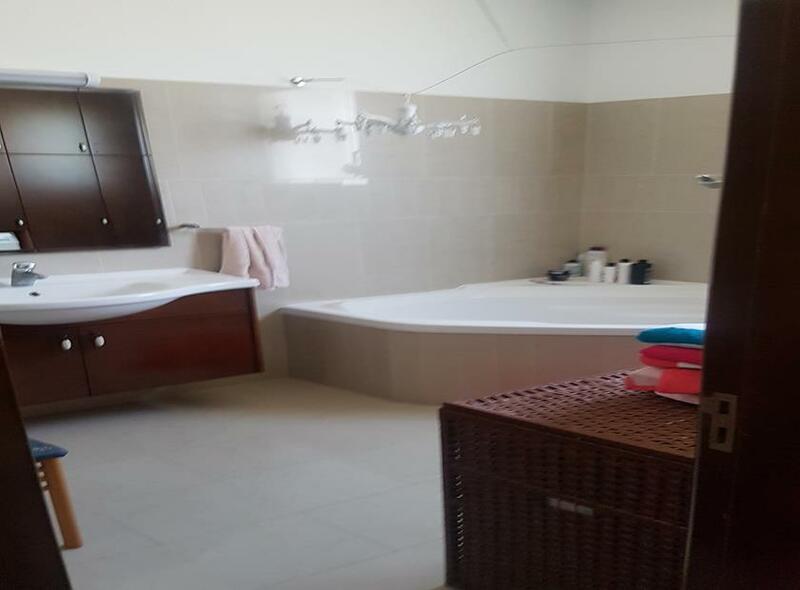 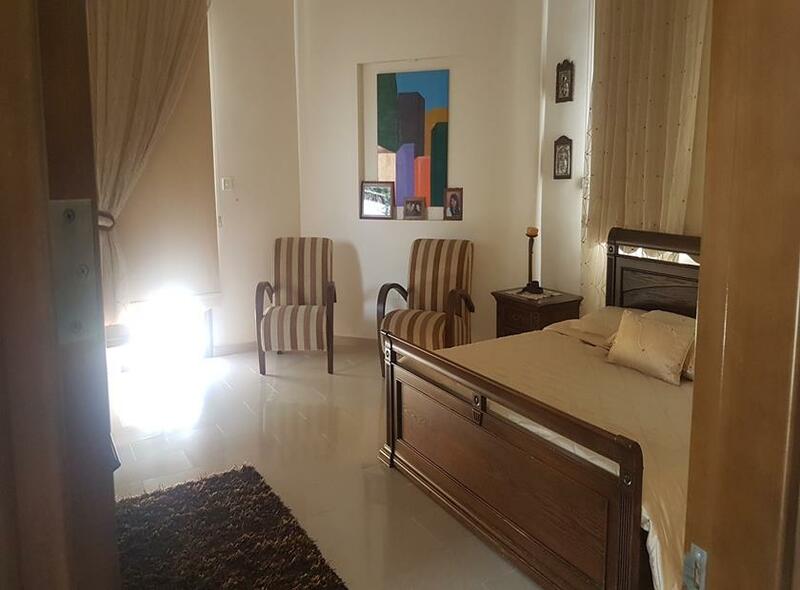 It comprises 5 spacious bedrooms (master bedroom with en-suite bathroom and walk-in wardrobe), 4 bathrooms, 1 guest WC, spacious lounge are with fireplace,dining area, independent kitchen. 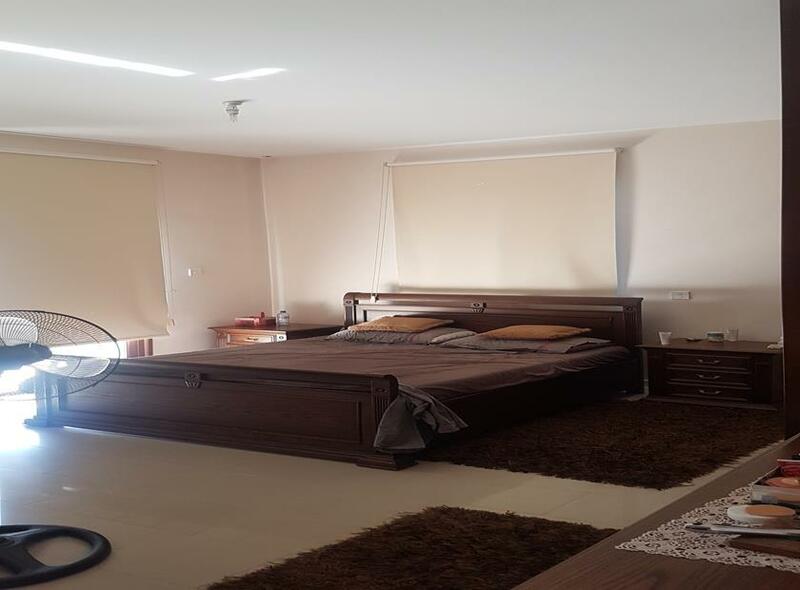 It has a total covered area of 360 sq.m. 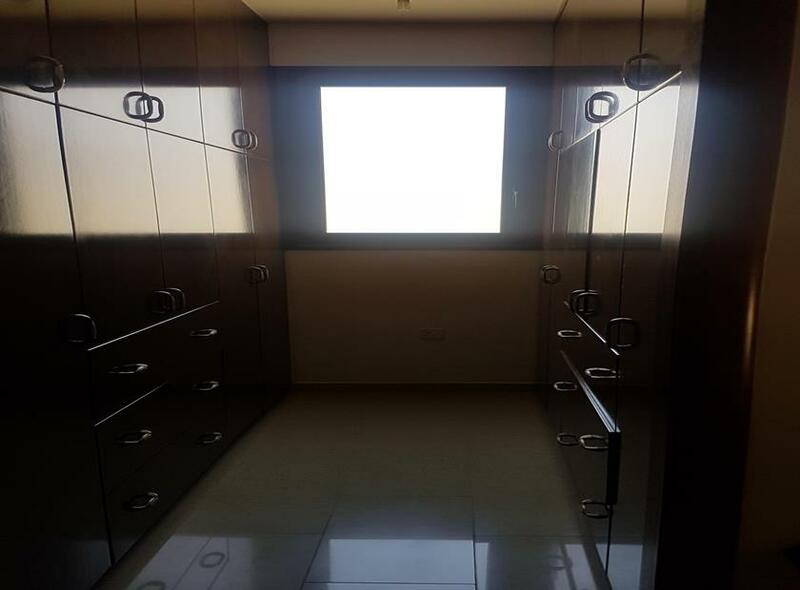 The plot is 5050 sq.m. 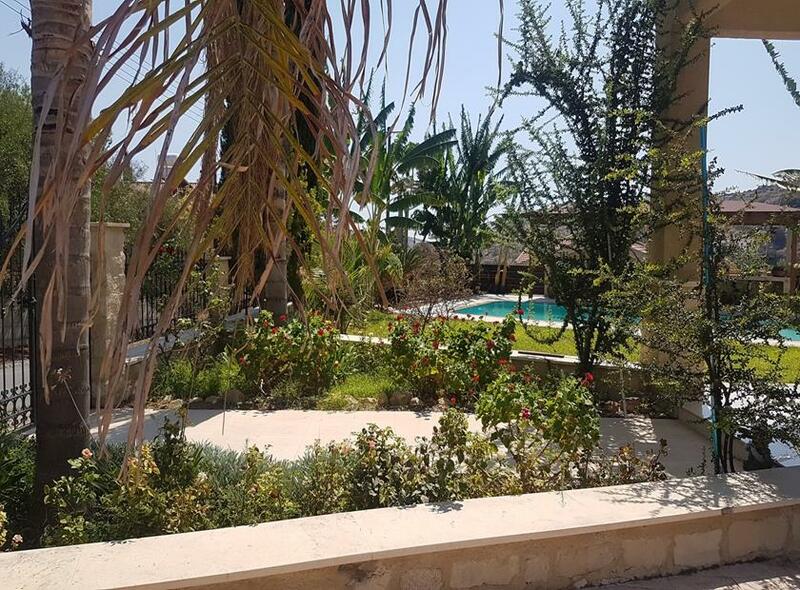 and has covered parking spaces, landscaped garden and private swimming pool 5 x 10 m.
All the amenities are within 15 - 20 minutes drive. 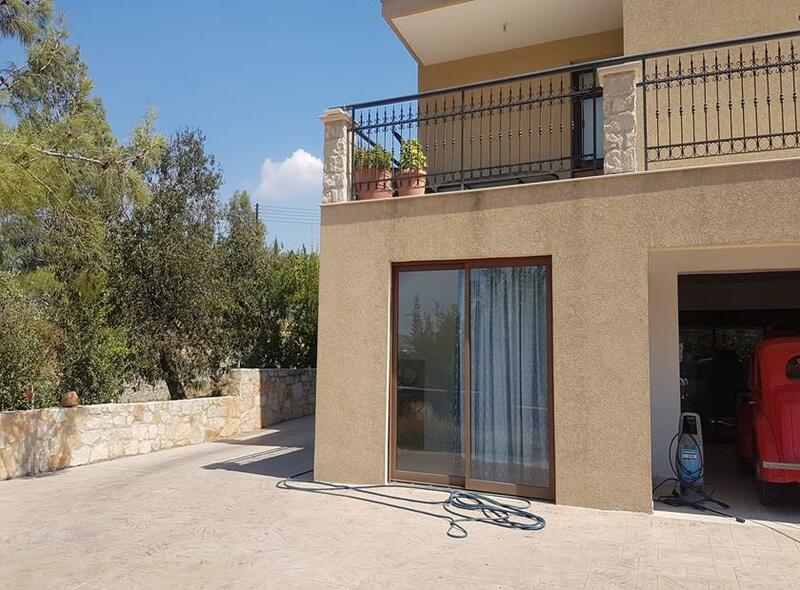 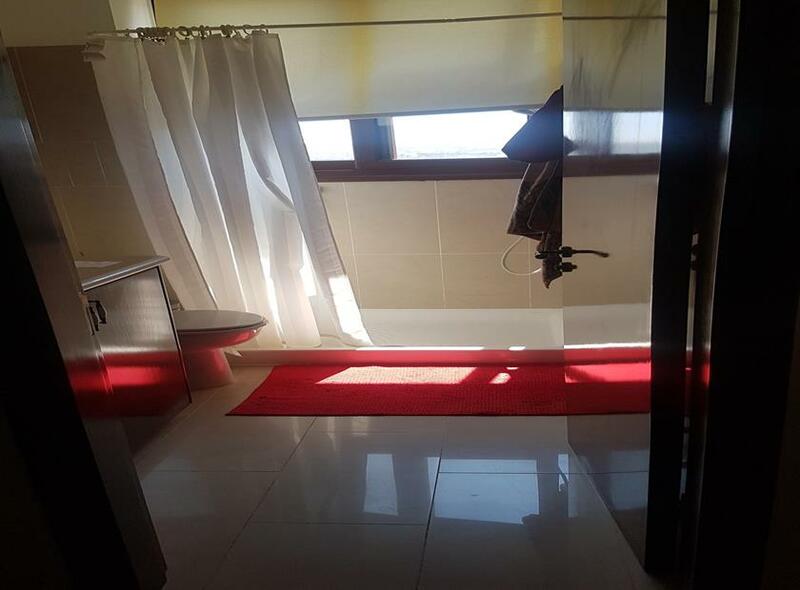 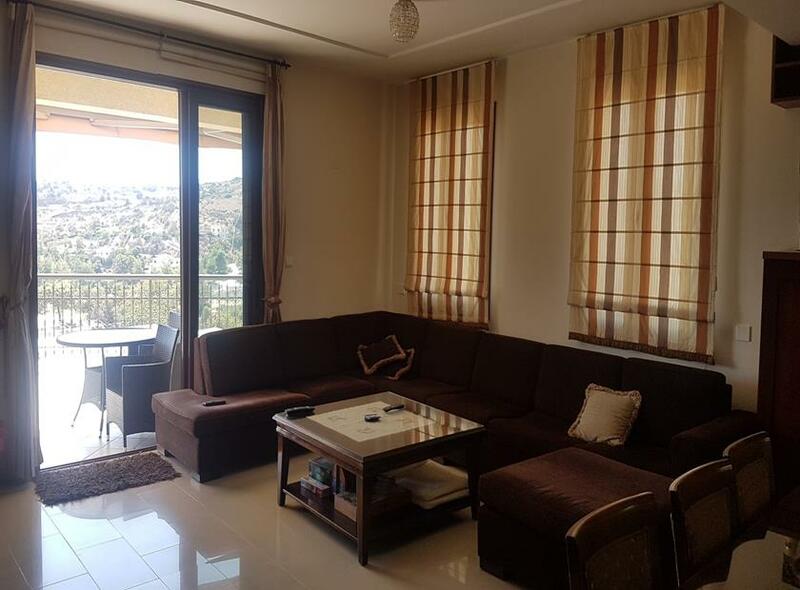 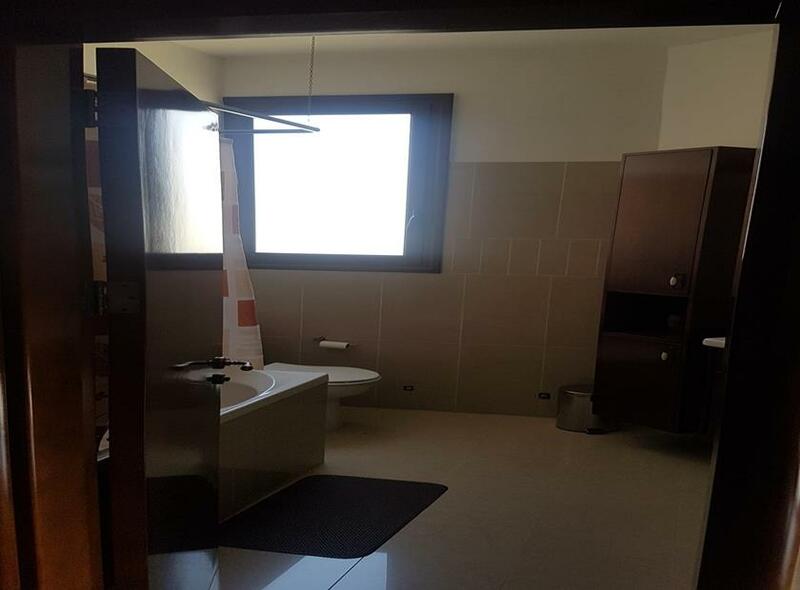 Monthly rental price of the property is 3 500 euros.